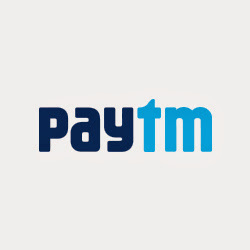 ﻿ Paytm - They Are Not Resolving My Problem Infact The Company Is Not Reachable By Its Costumers. 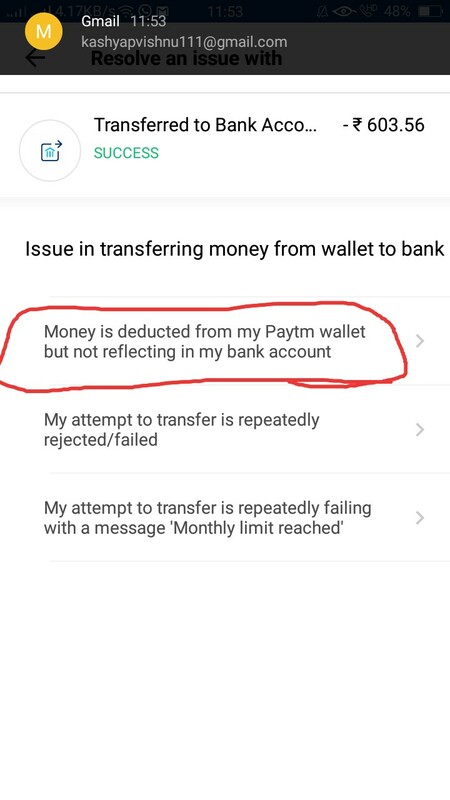 Home > Paytm > Paytm - They are not resolving my problem infact the company is not reachable by its costumers. 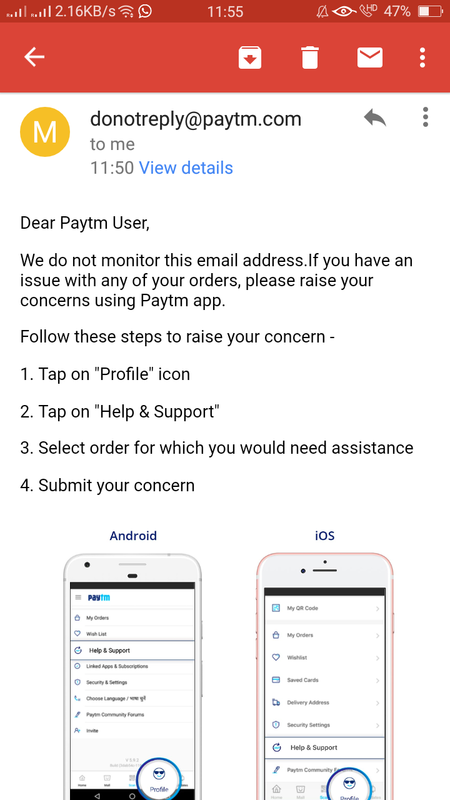 Paytm - They are not resolving my problem infact the company is not reachable by its costumers. 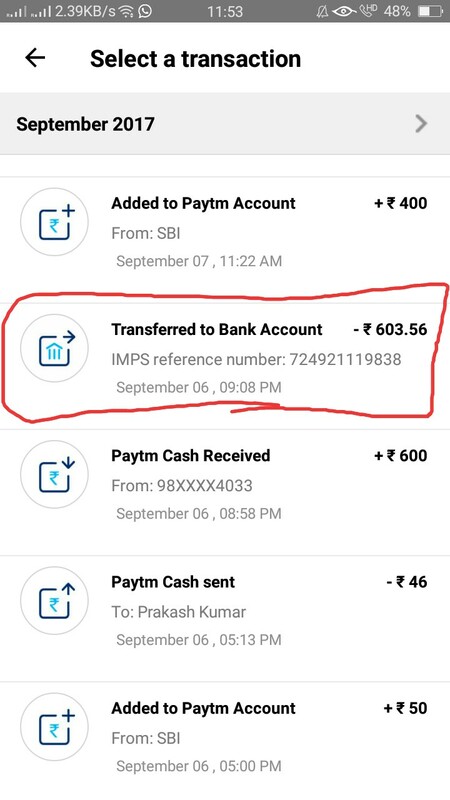 have transferred 600rs from my paytm wallet to my bank account .... the money is deducted from paytm wallet but the amount has not shown in bank account. 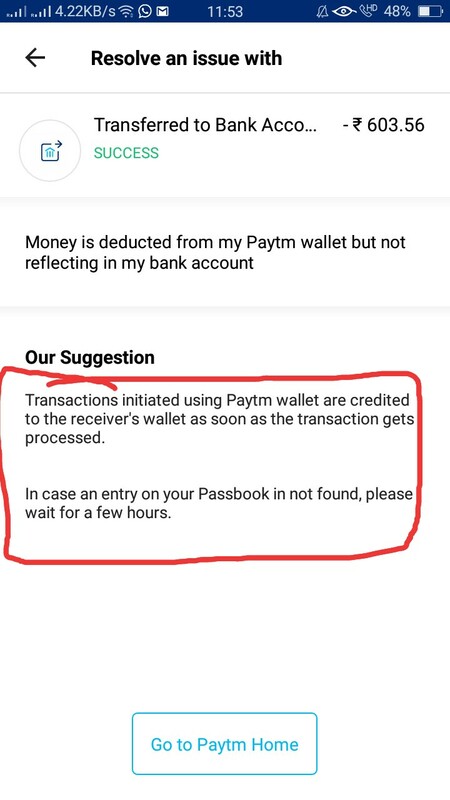 They are just giving suggestion in help and support to wait for some time but i have already waited a month.